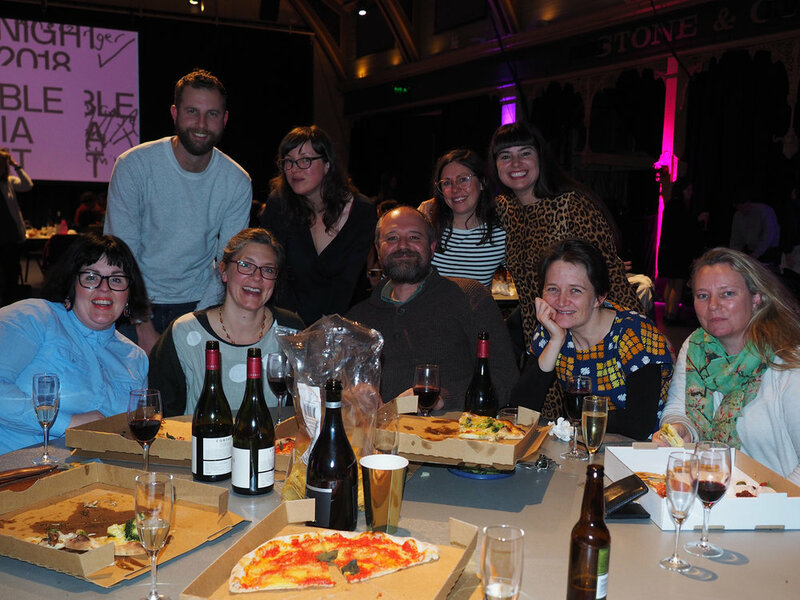 The 2018 Wimble Street Trivia Night was a hit as usual. This year we were treated to MC Jess Mcguire and Max (also known as Nancy and Judy’s dad) was an excellent quiz master. The dessert bar and cheese plates were delicious and the raffle and silent auction items were the best we’ve ever seen! Looking forward to next year. Thank you to the Wimble families that brought along family, friends and colleagues, donated to the Silent Auction, bought wine and food on the night, and bid on the auction items. It's a lot of work to organise an event like that and it makes it worth it to see everyone there and having a great time.